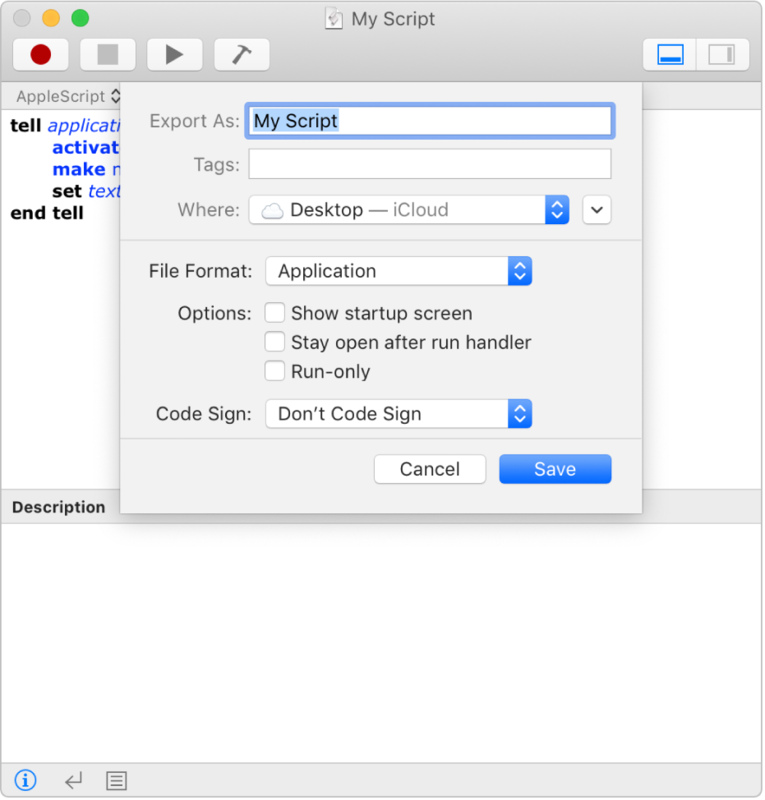 Find out what commands and objects are available for an app as you are creating your script. 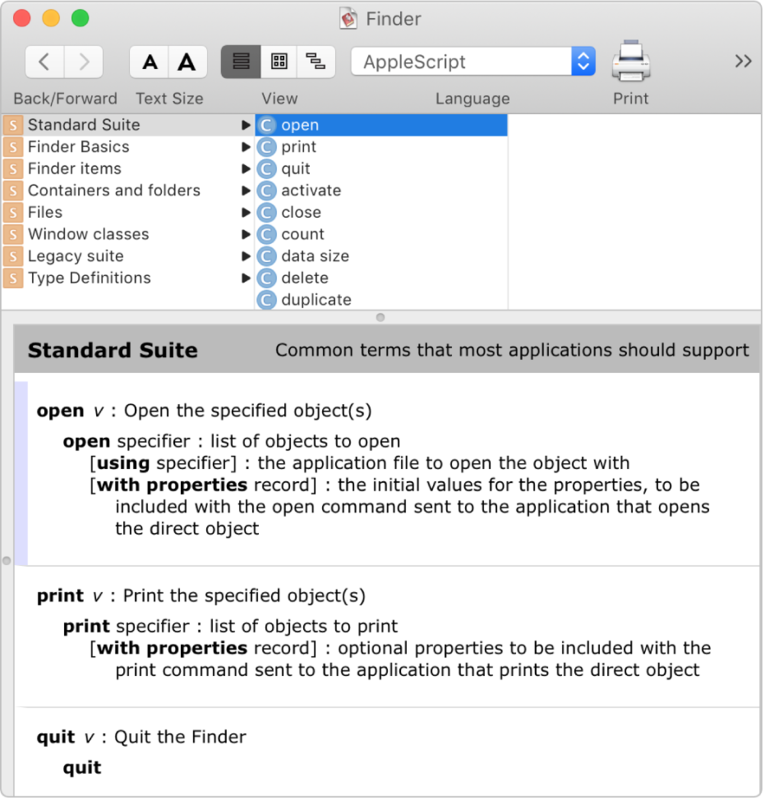 Just browse the app’s scripting dictionary. 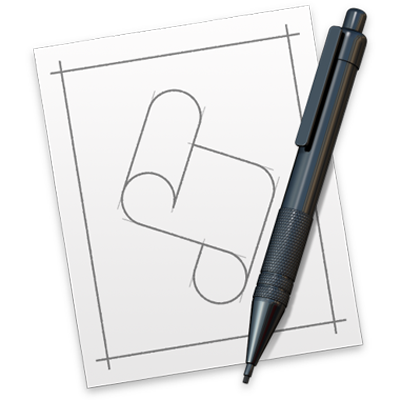 After you create and test a script, you can save it as an app and run it just like any other app. To browse the Script Editor User Guide, click Table of Contents at the top of the page.